The old saying, “If it has teeth, it can and will bite,” holds true for the non-venomous bull snake. This and all other snakes are carnivores with teeth, which they wield for securing food as well as for defending themselves. 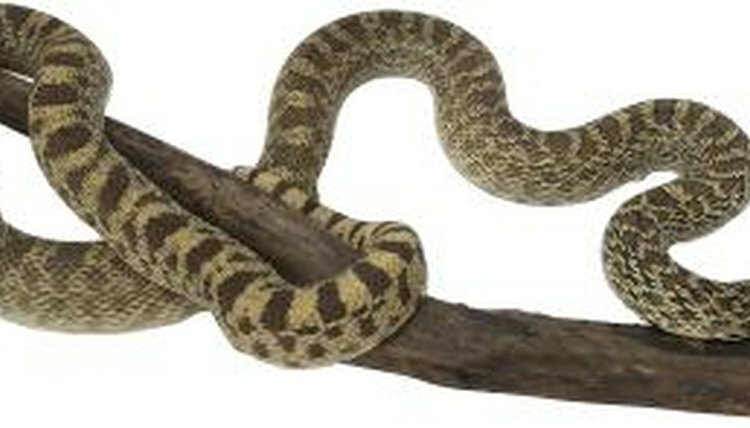 The bull snake is closely related to gopher and pine snakes, all of which are often mistaken for each other. This critter is also often confused with the rattlesnake. Bull snakes employ two different types of bites -- a feeding bite and a strike. When the animal perceives a prey item, it moves forward rapidly and latches onto the victim with the lethally accurate death grip of the feeding bite. A strike is a defensive warning that you’re out of line. The bull snake will inflict a lightning quick bite followed by a rapid release. Which Bites Harder, a Crocodile or a Shark?